Sitios de Red de Instaladores Profesionales de Vinilo - MotorVinilo.es > Vehicle personalization with vinyl > WHAT DO WE MAKE? We are focused on the World of vinyl for cars. 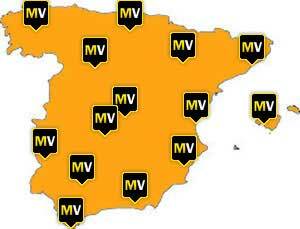 We distribute in Spain, France, Italy, Portugal, United Kingdom, Mexico and Argentina.